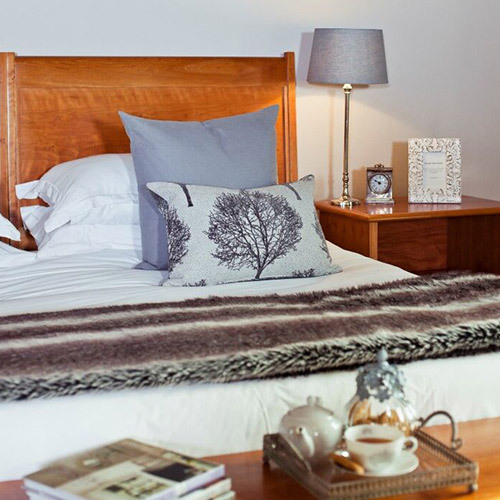 The Premier Rooms offer spacious, contemporary comfort and tranquillity. 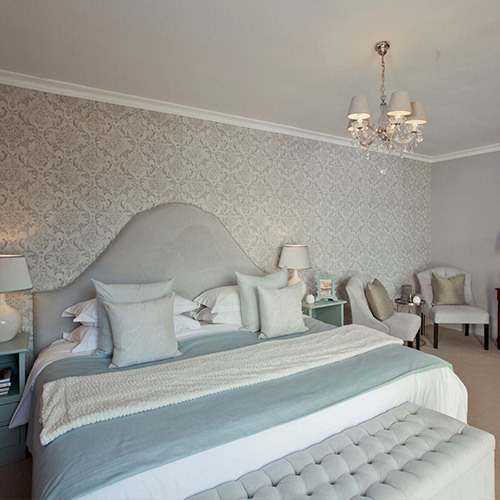 At 57m2, the Premier Rooms feature plush bedrooms with plenty of natural light and luxurious amenities. 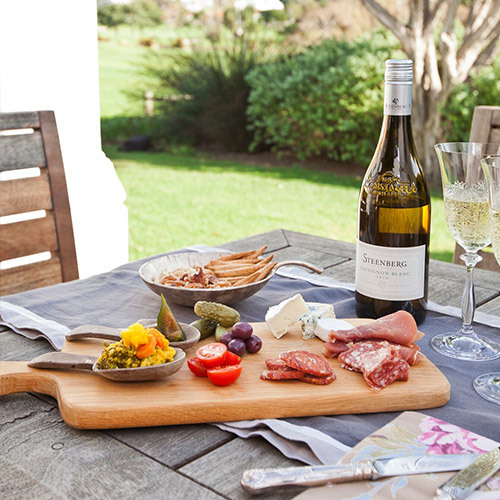 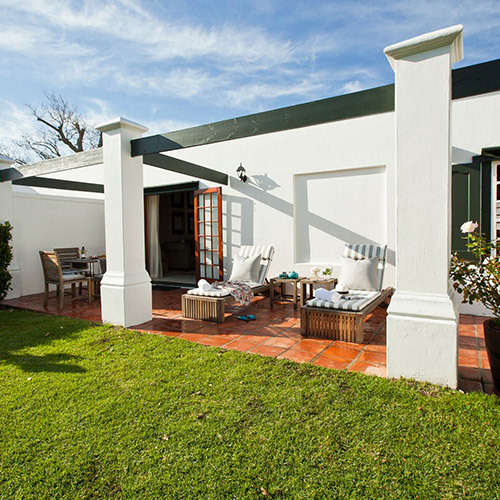 All Premier Rooms include en-suite bathrooms and a private patio overlooking either the vineyards or golf course.